Provided below are some outlines, demonstrations and cheat sheets that can be used to help provide guidance on some AstroPhotography techniques. GIMP - Freeware Imaging manipulation program. 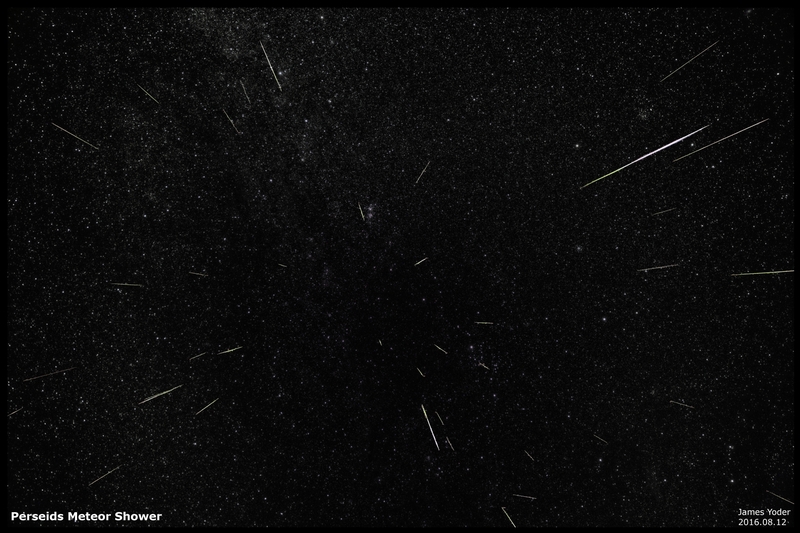 Show how to merge background star field with images containing Meteor Trails using the freeware GIMP II imaging software. Details on setting up, photographing and processing images to create a time-lapse movie of a eclipse.